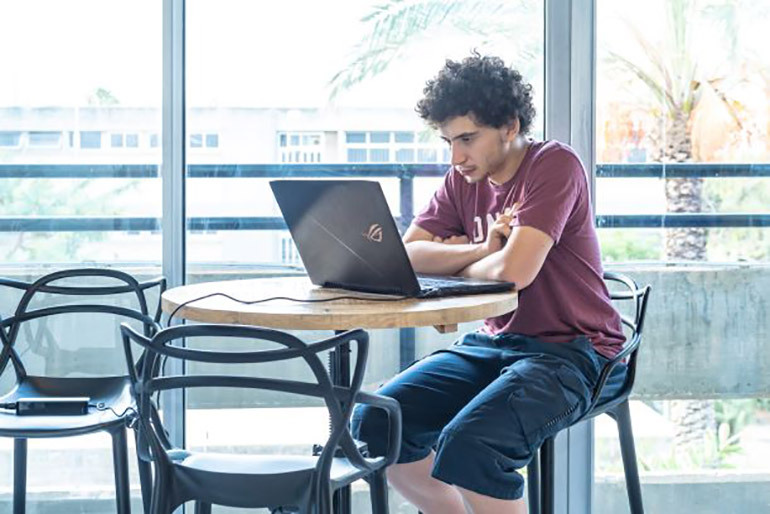 Many new technologies arising from university-based research stall during the early stages of development and risk the chance that many discoveries with promising commercial potential will never make it out of the lab. 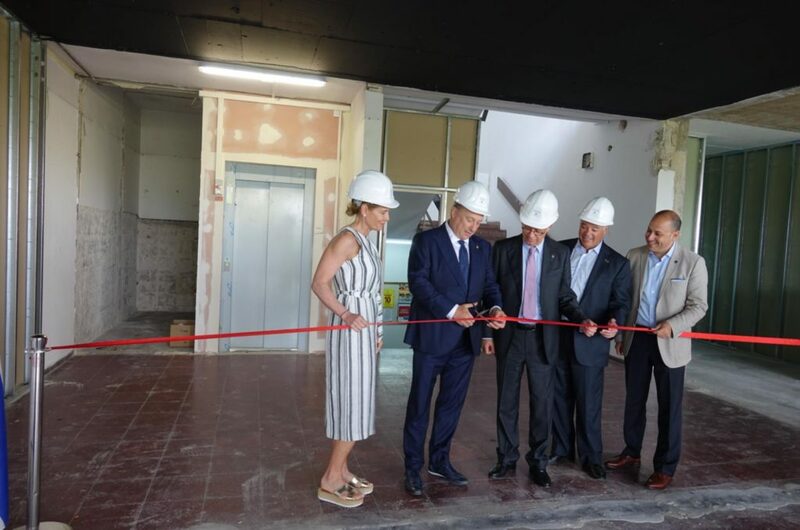 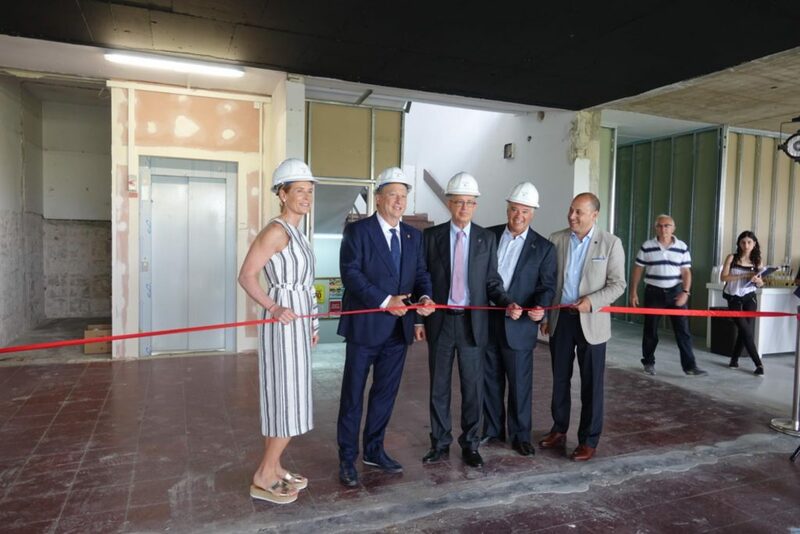 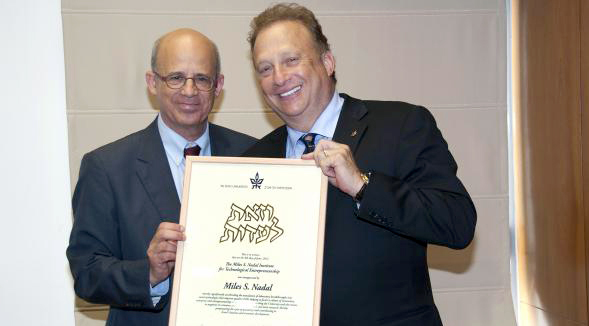 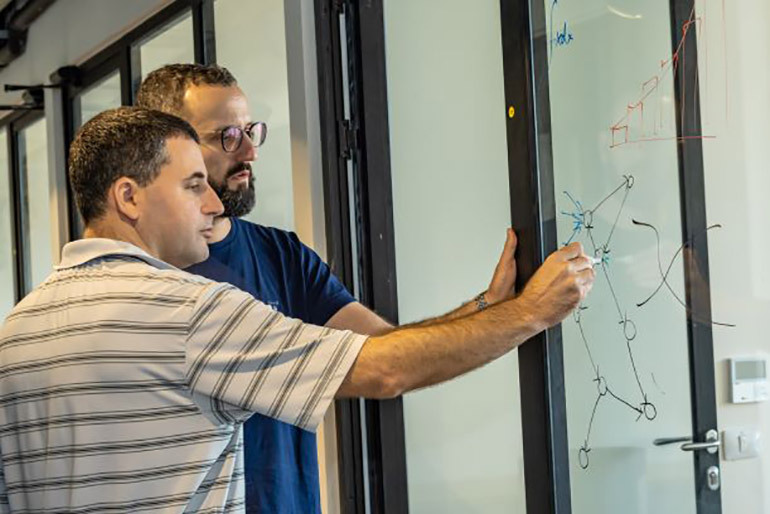 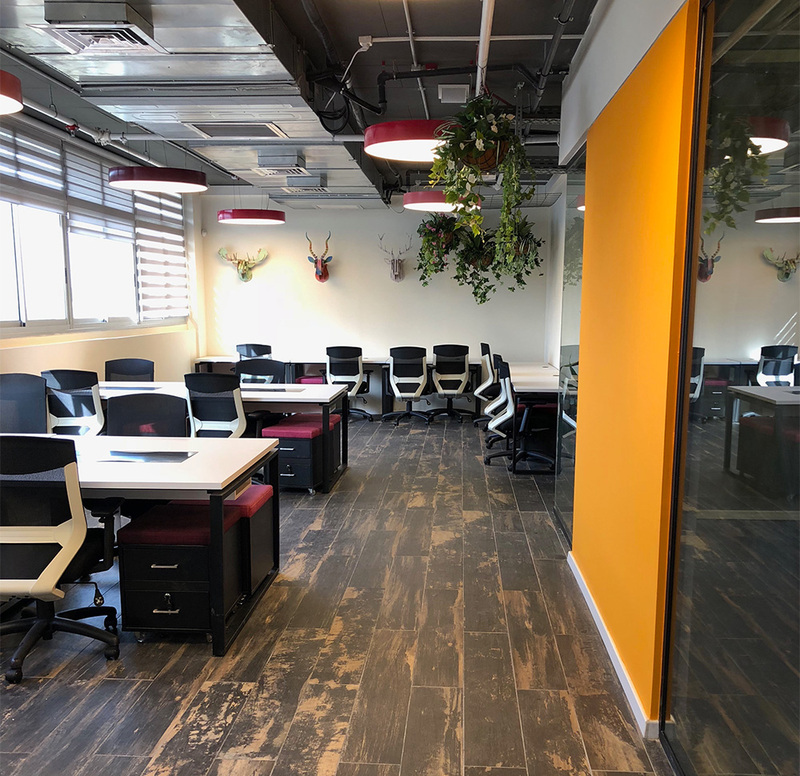 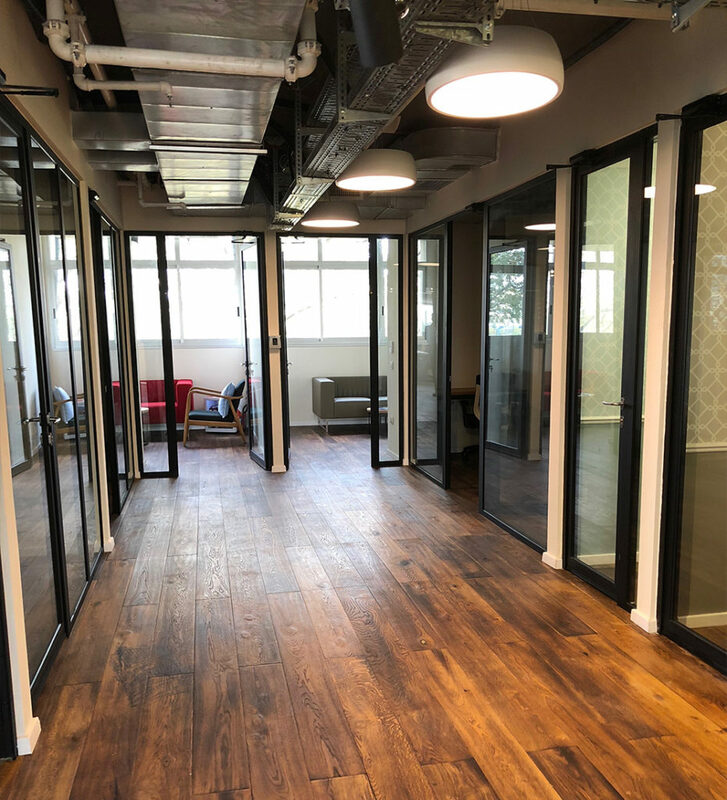 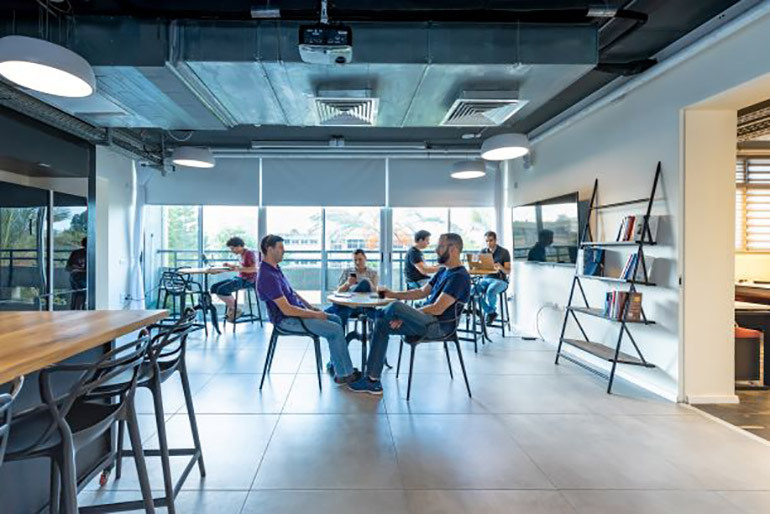 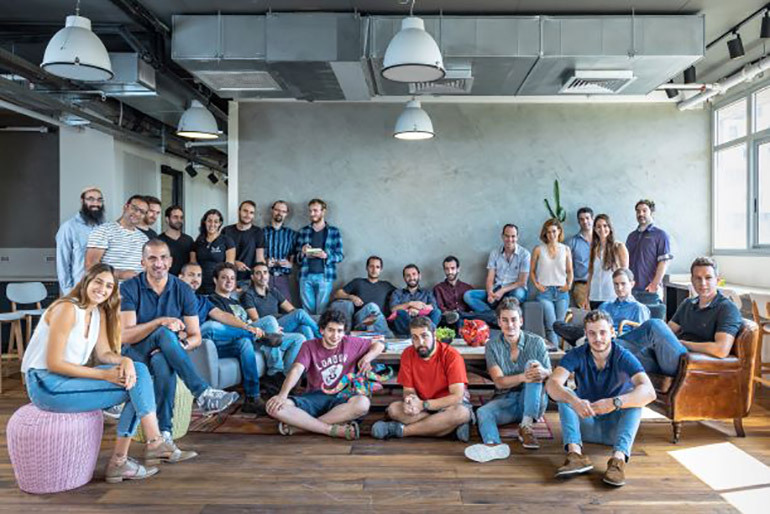 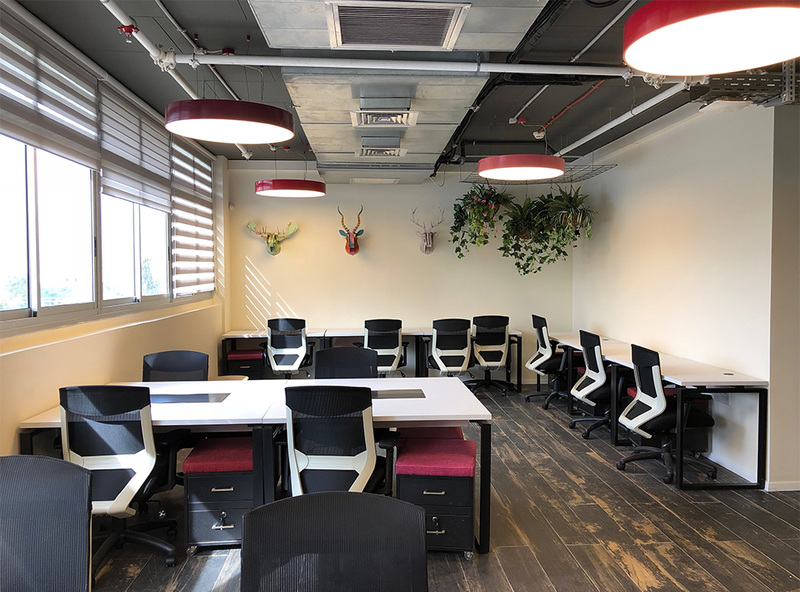 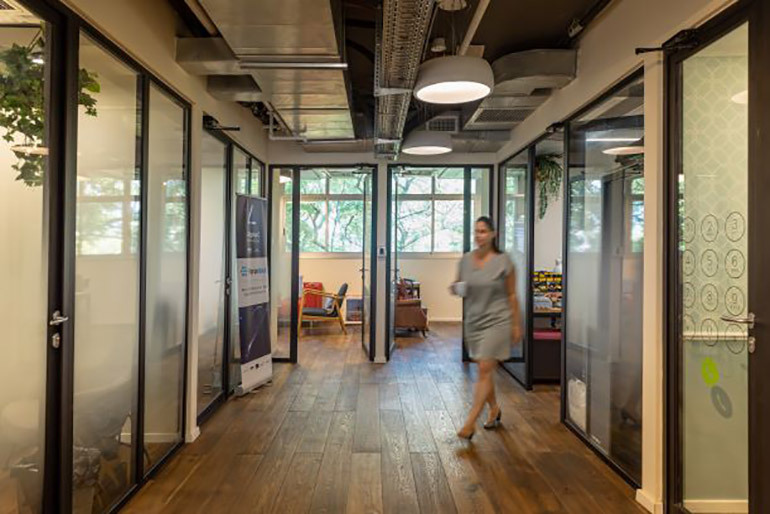 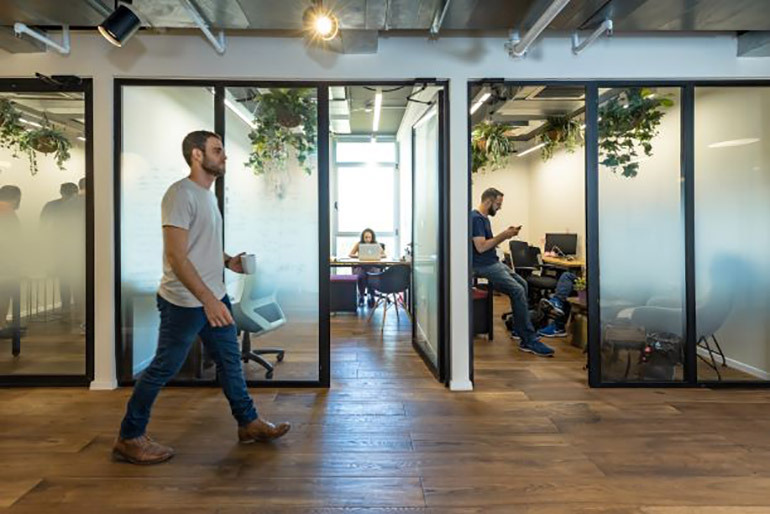 The Miles S. Nadal Institute for Technological Entrepreneurship celebrates innovation amongst the students at Tel Aviv University by encouraging and facilitating student innovators as they take their inventions from the university lab to the marketplace. 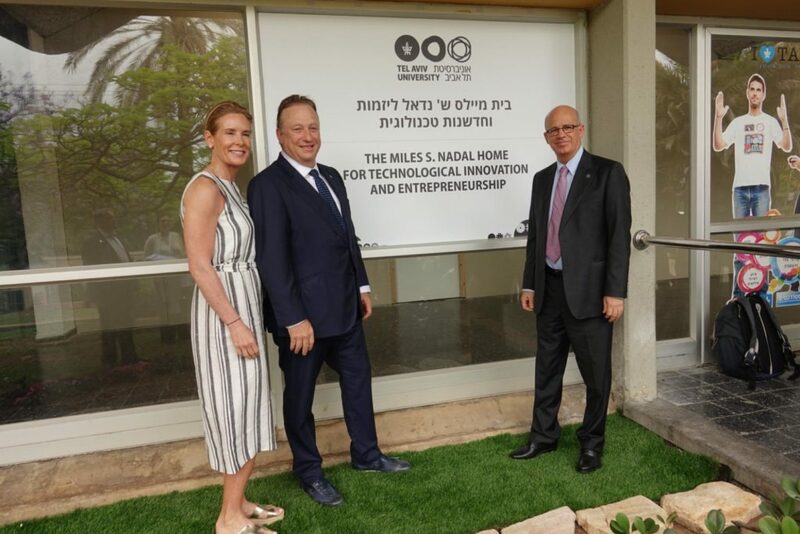 Miles is well known as a trail-blazing entrepreneur who has always believed in the value of supporting creative thinkers and new technology. 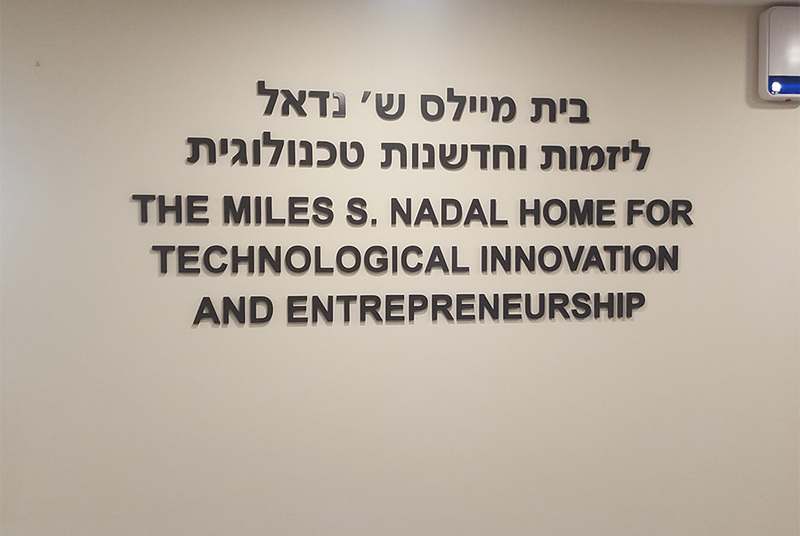 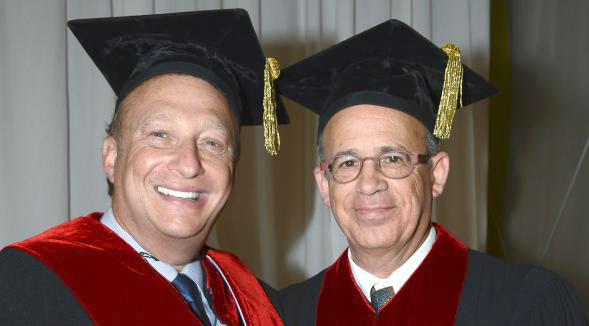 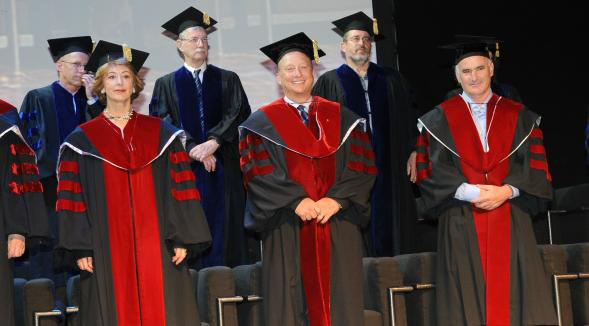 In 2012, determined to help ensure that more lab breakthroughs make their way into the real world and improve quality of life, The Miles S. Nadal Institute for Technological Entrepreneurship at Tel Aviv University was established.